For many, an African safari is the trip of a lifetime. 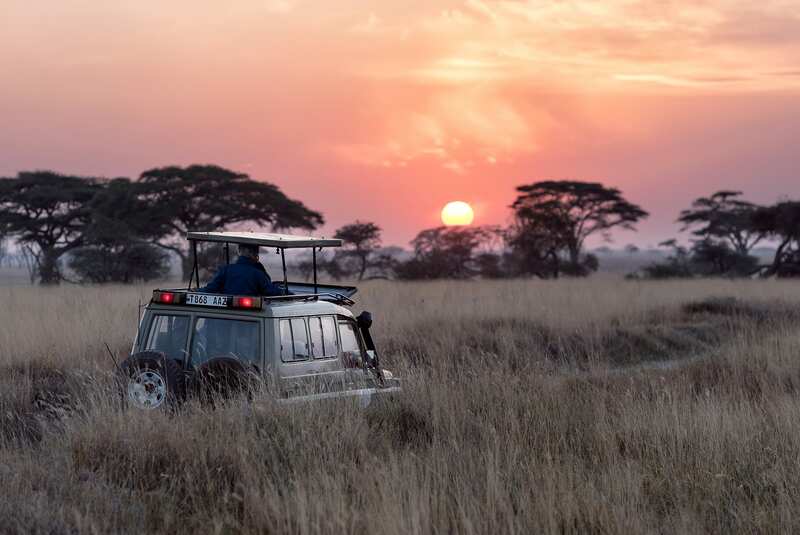 Whether you’re headed for Tanzania, Kenya, South Africa, or even Namibia, or somewhere else, you’re eagerly day-dreaming of rolling through vast savannahs in an open-top jeep in search of lions, scanning the horizon in burnt-red deserts for elephants, or trekking through vine-filled rainforests in search of monkeys. But you’re also worried about the heat, the cold, the lack of electricity, the bugs, and, quite frankly, have no idea what to pack for such a unique trip. Fortunately, as I’ve learned from years living and traveling in Africa, packing for a safari isn’t too different from packing for an outdoor-centric trip elsewhere in the world. Even so, there are still a few safari-specific tips and travel gear recommendations to keep in mind. 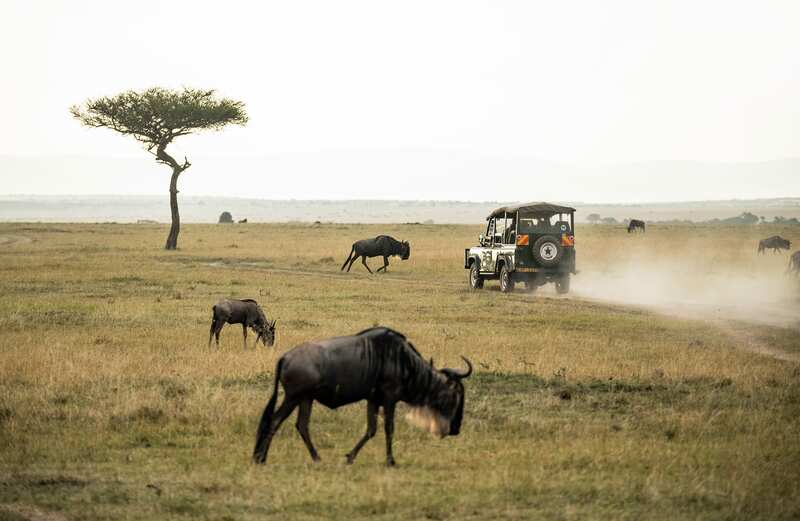 Also, since the most popular areas for going on safari—which (fun fact) actually means “trip” or “journey” in Swahili—in Africa are clustered in the eastern and southern parts of the continent, these tips focus on preparing for travel in that region, not the entire African continent. Now, onto the goods: what to pack for a safari in Africa. Africa is far larger than any map lets on and, within its borders, is home to some incredibly diverse landscapes and climates. Her 54 countries are definitely not the hot, underdeveloped, homogenous landmass some westerners assume her to be. So before you start packing, research each stop on your adventure to get a sense of what conditions to prepare for. 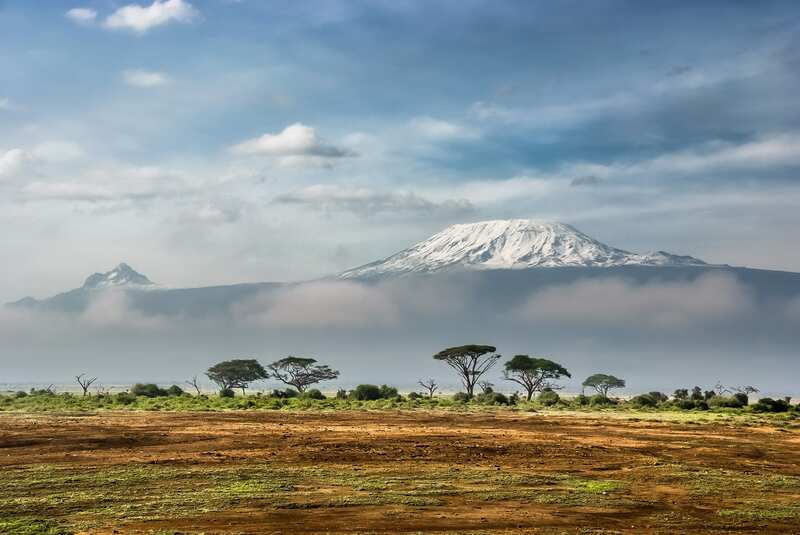 Even within countries, weather can vary, getting colder as you head up to higher altitudes (like Mount Kenya) and warmer when you head towards the coast (like Zanzibar). Check the forecast and temperature averages for your month of travel for each stop before you start packing. Especially at night, high altitude areas and deserts can get cold enough to warrant a coat. Also, most of the popular destinations for safaris lay south of the equator and their “winter” season is reverse from the northern hemisphere. Speaking from personal experience: July in Cape Town is not the time to forget your jacket. Typically, countries in Southern and Eastern Africa don’t have four seasons the way we do in North America and Europe, but rather a rainy and a dry season. If you’re traveling during the region’s rainy season, you’ll need to pack water resistant shoes, maybe an umbrella, and definitely a rain jacket. Even if you’re traveling between parks in style, you’ll still be going into some more rugged, lesser developed parts of Africa, that aren’t exactly friendly to roller bags. Instead, opt for a travel backpack or duffle bag. You’ll also want to pack light. 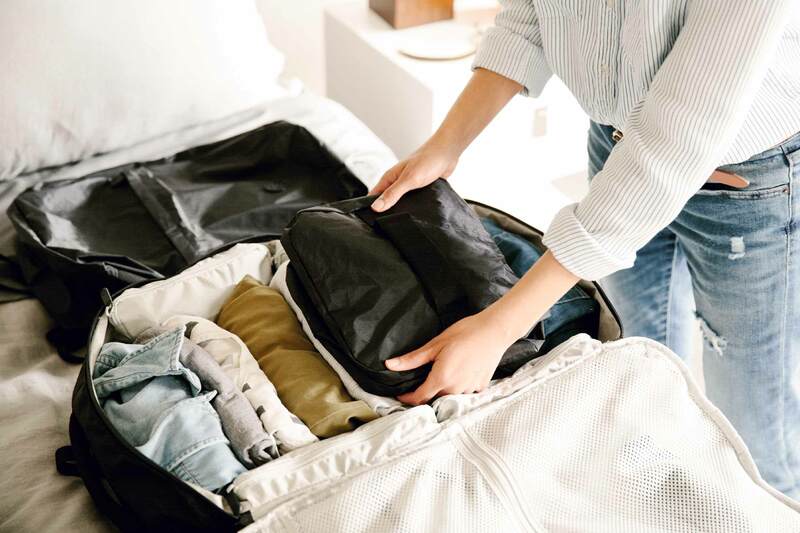 If you’re traveling on a small, domestic flight, you’ll face strict weight restrictions (around 33 pounds total), and there are small bush-flight planes that limit luggage to soft-sided pieces. Even if you’re just overlanding it, light luggage will be much easier to carry on unpaved paths or toss in a cramped bus/truck/jeep/etc. Don’t be that jerk who asks the hotel porter to carry a 50 pound suitcase of who-knows-what on their head to your room. Jenn, Packsmith’s Editor, just spent six weeks in East Africa on a safari with her mom, here’s what she had to say about luggage. “Packing light and carry on was definitely the right choice. My mom, who is 71, took the Outbreaker 45, which was plenty of room even for her souvenirs coming home. Because it’s highly adjustable we were able to make it a comfortable carry for her, even with her physical limitations. She was only asked to check her bag once, because of her hiking poles, on a very small, 8 seater flight. I carried the Setout Backpack, because I wanted something with as much flexible interior space as possible, since I was carrying a long lens and DSLR camera in addition to my clothes and other stuff. It was perfect and left my hands free so I could help mom with her bag when necessary. If you’re traveling during warmer months, start your packing list off as you would for any other warm weather vacation and focus on bringing lightweight, sweat wicking layers. If you’re venturing to a colder area, or during a cold time of the year, swap out a pair of shorts for warm pants or leggings, and add in a couple of warmer layers. Oh, and about that khaki and olive green look—it’s totally optional. Rather than decking myself out in full khaki and risk looking like a character from Out of Africa, I usually pack outdoor clothes that I’m OK with getting dusty or muddy (so, nothing white). The only color you want to avoid is blue, which is attractive to tse-tse flies! 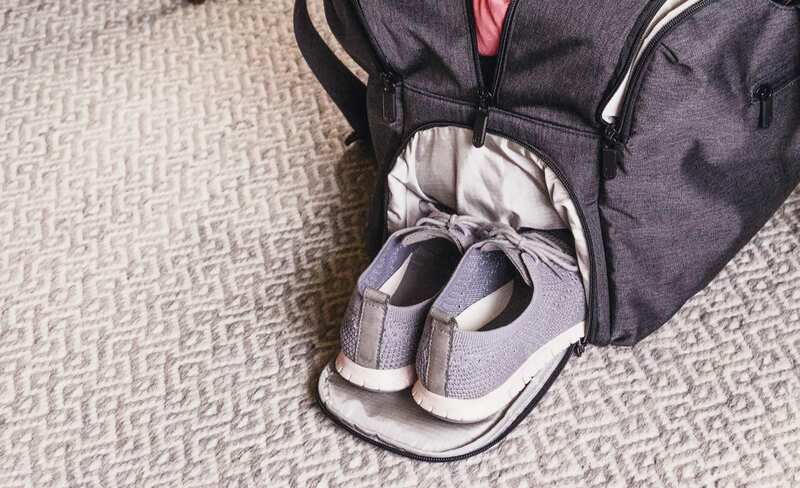 Whether you’re on the road for one week or two, or six, like Jenn, this clothing list for both men and women will keep you covered. Keep in mind that you are likely to be doing some hand-washing of clothing as you go, so choose fabrics that dry quickly. Bring a pair of lightweight pants, or two, like prAna’s Summit Pants if you’re mostly in warmer areas, or something heavier, like DUER’s comfortable, stretchy jeans, if you plan to be traveling in cold regions/times of the year. Ladies, pack shorts and skirts that are on the longer side to be more culturally appropriate. Short shorts will draw a lot of attention in more conservative areas of East/South Africa. Even men rarely wear them. Skirts should cover your knees. Bring at least one lightweight, long-sleeve shirt to keep mosquitoes off you at night or layer in colder weather. For your other three, bring a mix of tees and tanks, like a basic but functional merino wool top from Woolly, or Western Rise. Ladies, bring a basic and versatile dress that you can easily slip into in the evenings or when in the city. Guys, opt for at least one top that’s less function, more fashion. For evenings and cold areas, bring a lightweight sweater, and/or a warm jacket. Down jackets, like those by Uniqlo (for budget travelers) or Columbia and Patagonia (for those with a little more wiggle room) are quality, packs-down-easily options. If you’re traveling during rainy season, pack that rain jacket. Again, Columbia and Patagonia are quality brands to check out if you don’t already have one. If you’re traveling in cold areas, you’ll be glad to have it. Even in the early mornings and late evenings near the equatory you will use a scarf. Bring something light weight enough that it can do double duty, warming you up, and cutting through the dust on long drives over bumpy dirt roads. If a hat seems overkill, a buff is a good compromise between hat and scarf. Bring something like the guide-recommended Tilley Hemp Hat, to protect your face against sunburn. Personally, I prefer a simple baseball cap, but the experienced have spoken: a floppy hat with a strap is a safari essential. By nice, I mean something other than your Patagonia-and-merino-wool ensembles. You’ll want it to wear while in Nairobi or Jo’Burg, in the evenings at dinner, or for any other non-safari excursions you go on. Cities like Nairobi, Cape Town, Jo’Burg, and Dar es Salaam have vibrant food, fashion, and culture scenes you shouldn’t skip. For shoes, stick to two pairs: one for hiking, and one for all of your other needs, like going out, resting, beach days, and transit. Hiking Shoes: to Boot or Not to Boot? Unless you’re doing a multi-day trek up Kilimanjaro, you likely won’t need something as intense (and large) as your bulky, over-the-ankle hiking boots. Instead, save some space in your luggage and opt for a pair of lightweight trail runners or hiking sandals. They’ll be lighter to pack, easier to move around in, and much more breathable. After all, do you really want to wear hiking boots in 90-degree weather? For trail runners, I love Merrell’s line for both men and women. If possible, go for a waterproof or water resistant pair. If you happen to travel during the rainy season or through any (muddy) jungles, you’ll appreciate this feature. As for sandals, you can’t go wrong with a pair of Tevas. Thanks to their affordability, comfort, and ability to take on rough environments, they’re an ideal shoe for outdoor adventures in warm climates. There’s a reason why it’s the un-official shoe of Peace Corps volunteers throughout Africa. For your second pair of shoes, opt for something you’ll be comfortable in, like a pair of TOMS or your favorite sandals, like one of Soludos’ comfortable slip-ons. Like any trip, start by packing travel-sized versions of the essentials—toothbrush, toothpaste, soap, shampoo (Dr.Bronner’s doubles as both soap and shampoo), and conditioner. If you don’t normally bring sunscreen and bug spray, you’ll want to bring it for this trip. I always go for a high SPF sunscreen, since the sun can be stronger closer to the equator or in high altitudes, as well as bug spray with DEET to prevent bites from more than just mosquitos. Ben’s insect repellent comes in a carry-on friendly 3.4 ounce bottle, and you can buy it year-round from REI. It’s also important to check on which travel vaccinations you’ll need for your trip. This will depend on the countries you are visiting. Note that you WILL need a yellow fever vaccination proof (the yellow card they give you with the active dates of the vax) to get into certain countries after having been in others where yellow fever has been a problem. Double check this. It’s important. Without it you could be denied entry to a country you planned to visit, and at best you’re looking at the uncomfortable situation of deciding whether to pay a bribe to get in without it. This is not a best practice. Ladies, bring what you need for your period. Tampons can be pricey, and sometimes not available at all in rural areas of East/South Africa (just pads) so bring what you need. Or, better yet, opt for a reusable menstrual cup, which is an even better option when you don’t have a good place to dispose of your used feminine products, or want to worry about running out of tampons. If your main camera is a smartphone, that’s OK, but know that you won’t be able to capture wildlife in the distance very well. If you own a DSLR (or can borrow one), definitely pack it, then use these tips for traveling with your DSLR. Since cameras can add a lot of bulk and weight to your pack, limit yourself to two lenses: a fixed 35mm lens and a variable lens (either 24-85mm or 24-105mm). “This is the one trip where a DSLR with a longer lens is vital. At the end of the day, what you’ll have left is memories and photographs. Make them great. Practice with the long lens before you travel. Bumping along in the back of a jeep isn’t the place to be learning the finer points of your lens usage. Also, make sure you have all the memory cards you think you’ll need. There are very few places to buy that sort of thing once you’re in the parks. The easiest way to get money while you’re traveling in Africa is through the ATM machines. However, it’s very rare to find these inside the parks or at hotels or lodges. You should definitely pack a few hundred dollars USD as back up. Keep in mind that bills with old serial numbers may not be accepted. USD are accepted just about anywhere, you’ll lose a little on the exchange rate, but in a pinch, when you can’t access local currency, it works. Most hotel receptions will happily change USD or Euro for local currency, at a cost. Make sure that you exchange any local currency back into USD or Euro, or the currency of the next country you are visiting. Once you leave the country, you may be stuck with money that cannot be exchanged. Safari tours aren’t exactly cheap, and some of the nicer lodges can be downright expensive. If you’re traveling on a budget, camping and staying in hostels is an easy way to bring down the costs. Throughout my travels in Kenya, Tanzania, and South Africa, there’s a scene that repeated itself again and again: kids, recognizing me as a foreigner, rushing to beg for a small gift. “Miss! Pens! Miss! Sweets! Miss! Miss!” they’d exclaim. Unfortunately, no matter how good your intentions are, giving in to this request for something small can do more harm than good. Many kids—especially in more touristy areas—have come to recognize foreigners as a source of free pens and candy, or even money, which can have harmful repercussions. 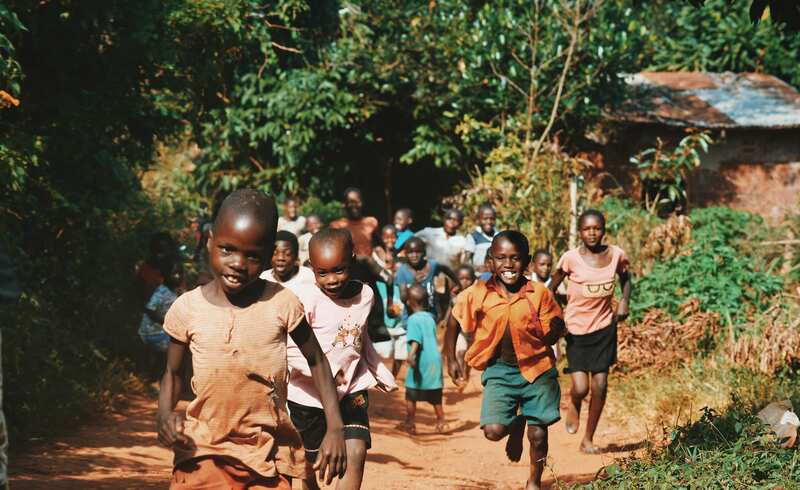 A guide I met while traveling in rural Uganda mentioned some kids would even drop out of school because they got more money begging from tourists than local jobs. This doesn’t mean you can’t help. There are other, better ways to give to communities in need. Rather than taking small “gifts for the kids” in your bag, be a responsible traveler and give donations directly to organizations, schools, and hospitals while you’re there. 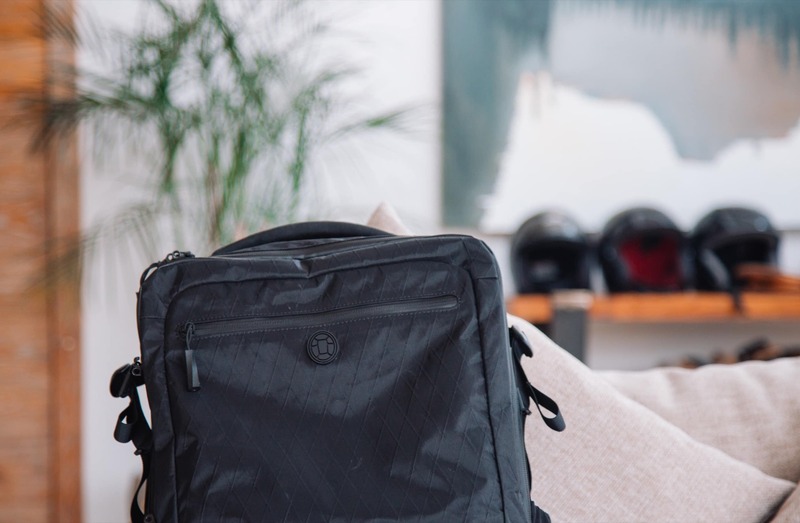 Alternatively, pack things like band-aids, school supplies, and other donations through Pack for a Purpose, a website that matches travelers with organizations in need of donations. 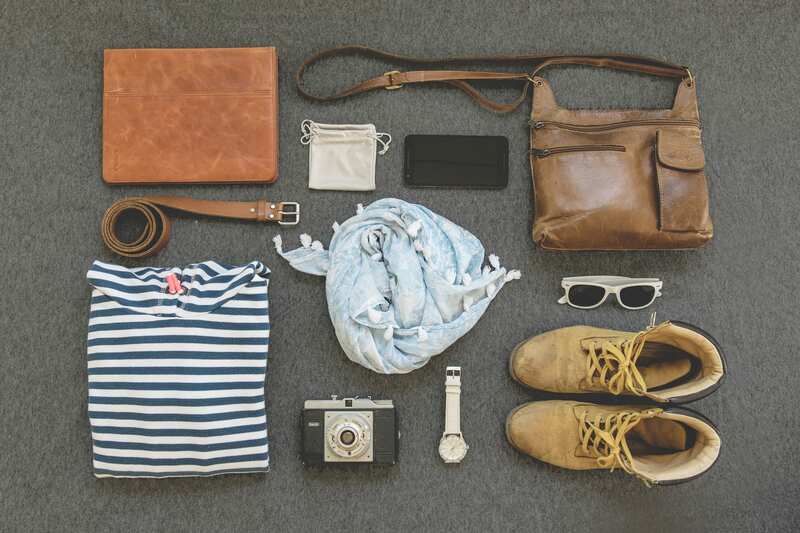 Now that you have a better idea of what to expect, here’s your safari packing list. Salama safari! Safe travels!